Beautiful house, utilities included including WiFi. Free pkg and laundry on premises. 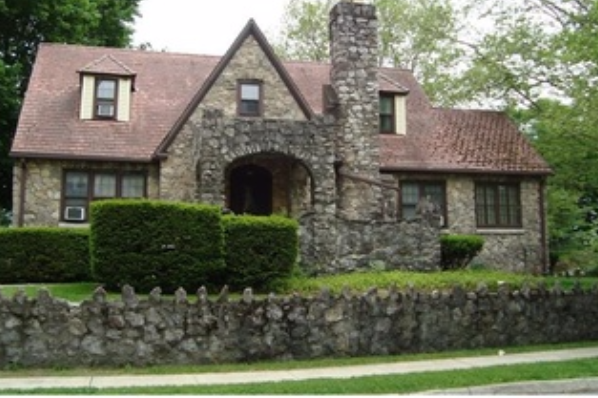 Located in Arlington, NY, This great student rental features 6 bedrooms and 2 bathrooms.